Who is your Loom Band wearing fashion icon? 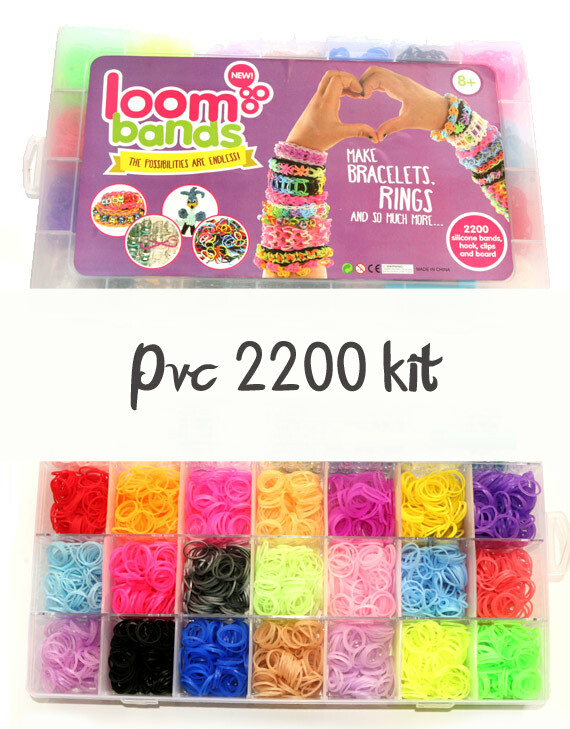 By now you should be aware that Loom Bands are not just popular in South Africa, they are popular all over the world! We’ve been keeping a close eye on who’s wearing them and thanks to a few of the UK’s top online newspapers and gossip columns, we’ve got the scoop. Catherine wearing a Loom Band bracelet. Image courtesy of the Daily Mail. Above Catherine, Duchess of Cambridge sports a blue white and red design. She pulls it off effortlessly as with every ensemble, in this case it’s coupled with a feminine red suit during the royal tour of New Zealand in April of this year. 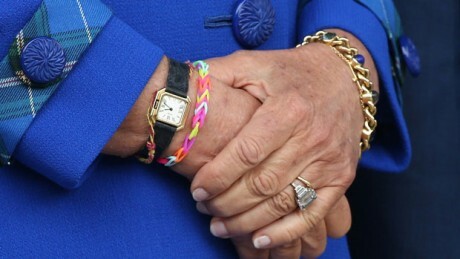 Camilla, Duchess of Cornwall wears a Loom Band bracelet. Image courtesy of the Daily Mail. Camilla’s Loom Band bracelet. Image courtesy of the Daily Mail. 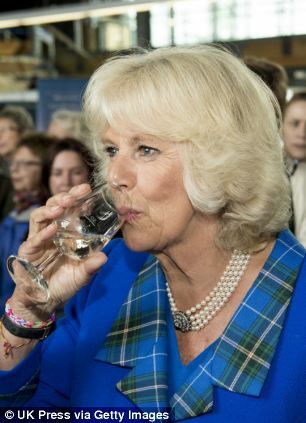 Even the horse loving, Camilla, Duchess of Cornwall is on trend during this Aprils royal tour of New Zealand. 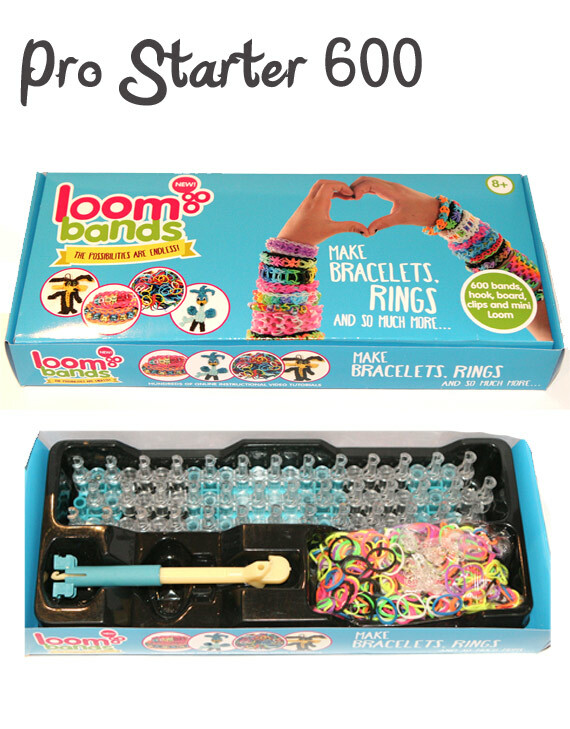 Isn’t it cool that the entire Royal family hopped on the Loom Band train? 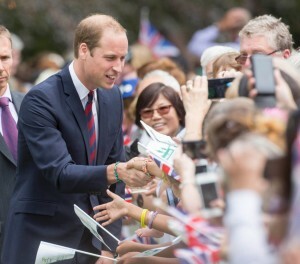 Prince William shows off his Loom Band bracelet while he meets and greets fans. Image courtesy of the Daily Mail. The most noticeable Royal, Prince William, steps up to meet and greet whilst adorned in his royal Loom Band accoutrements . Judging by this one Royal outing, it’s likely the Loom Band craze hasn’t skipped a single household throughout the UK – it definitely hasn’t gone unnoticed on South African soil! 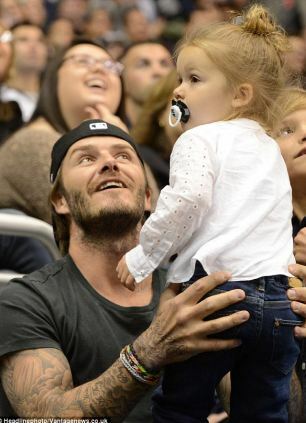 David Beckham, the family man wearing Loom Band bracelets. Image courtesy of the Daily Mail. Tattoo-clad David Beckham takes time off from sweating it out on the soccer fields; allowing his fans keep ogling while plays the Loom-Band-loving-daddy. Jimmy Kimmel is covered head to toe in Loom Bands. Image courtesy of the Daily Mail. 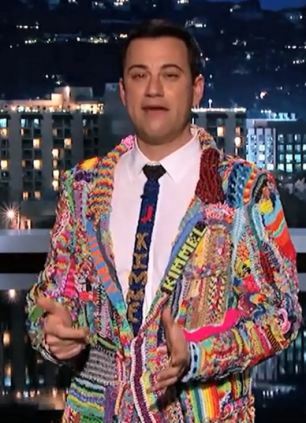 Crossing over to States side we see talk show host Jimmy Kimmel wearing an entire suit made from Loom Bands! This level of patience and expertise deserves some serious respect. Trust the Americans to go adorably O.T.T. Eddie Vedder rocking a Loom Band bracelet. Image courtesy of the Daily Mail. Any self-respecting 90’s rock fan can appreciate Eddie Vedder’s (from Pearl Jam) attempt to rock out with his Loom Bands out on display. Clearly this former grunge hero is not getting left behind when it comes to fashion. 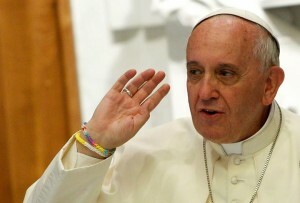 Pope Francis shows off his Loom Band bracelets. Image courtesy of the Remnant Newspaper. Whilst Remnant Newspaper has its own concerns regarding the Popes bracelets, we know that the new hip Pope just knows whats up! 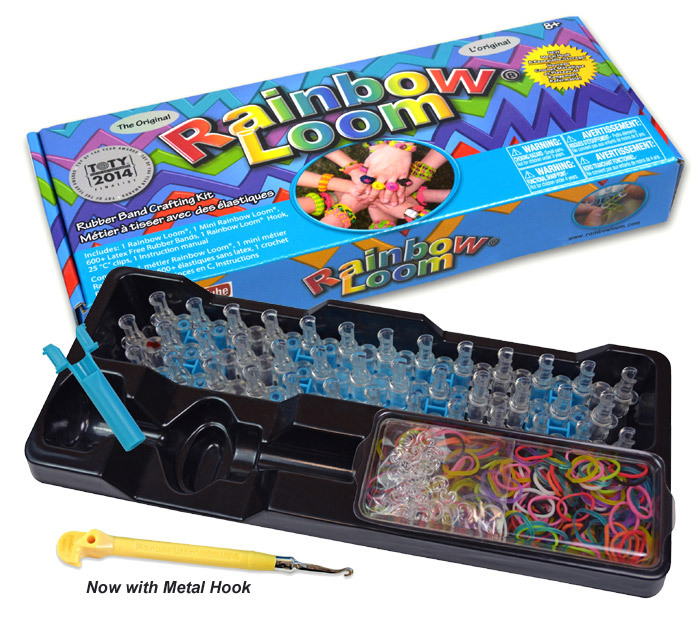 Word on the street is that children gave him the Loom Band bracelets recently on a trip to the Vatican. Respect. 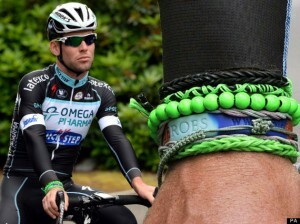 Mark Cavendish dons lucky Loom Band bracelets. Image courtesy of Huffington Post. Mark Cavendish is another person spotted adorned in some lucky Loom Band bracelets while training for the tour de France. Miley Cyrus wears rainbow braids when going out for dinner at Nobu in NYC. Image courtesy of Huffington Post. Of course, not to be out done, leave it to queen of tacky, Miley Cyrus to show us how NOT to wear Loom Bands. Cyrus was seen wearing a Loom Band enhanced hair style as she partied her way across the US during her Bangerz tour. 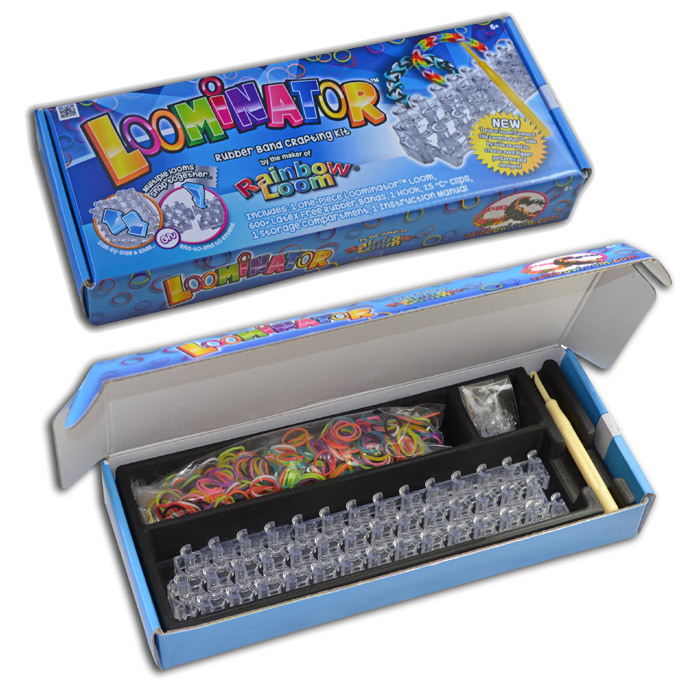 Don’t be put off by Miley, Loom Bands leave loads of room for your imagination to run wild – without getting it wrong! For some fresh ideas visit our tutorial page to get started on some awesome new designs of your own. 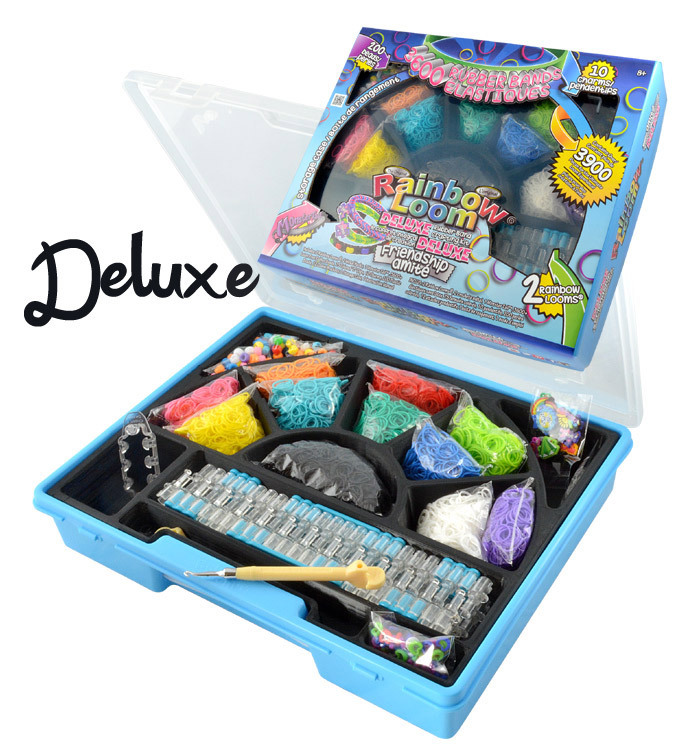 From figurines to charms, pencil toppers, rings, and yes, bracelets, it’s all there for you to try out for yourself. Do Loom bands cause cancer?